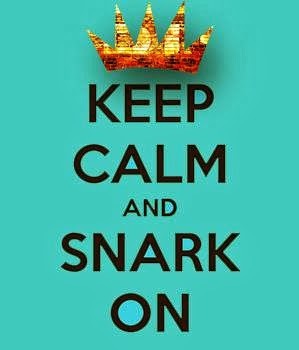 Keep Calm & Snark On : SOS 179 - Free is Good!! SOS 179 - Free is Good!! This week the SOS crew would like you to use something that you got for free...and don't forget to tell us what it is! I received an awesome thank you gift pack at a crafty workshop that I attended. 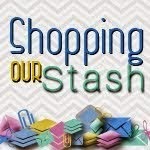 The cardstock, design paper, stamp set and ribbon slider I used on my project this week were all in the gift pack! 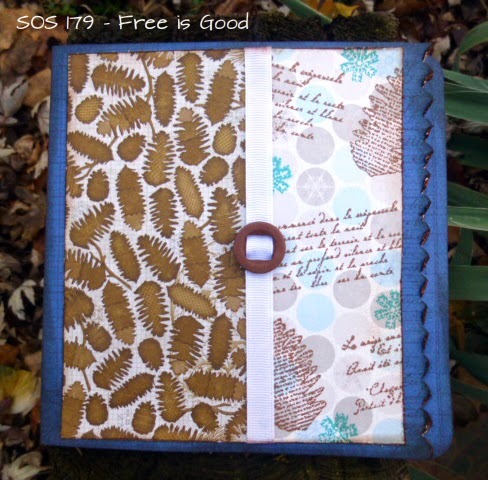 I am so lovin' on the pinecone design paper and stamp! Want to play along?? You have two weeks to upload your project to the SOS BLOG. 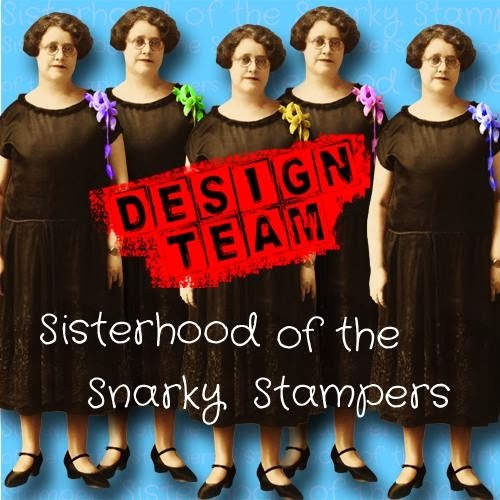 While you are there be sure to share some crafty lovin' with my SOS teammies!! We'll be back on Tuesday December 9th with a new challenge for ya! That is one awesome freebie pack of goodies! That pine cone stamp is a KEEPER! Great papers and well put together card. Great use of the ribbon and slide. Fab. card. Free AND matchy matchy? Score!! I love that ribbon slider! Major score on these freebies, Donna! This card is fantabulous!